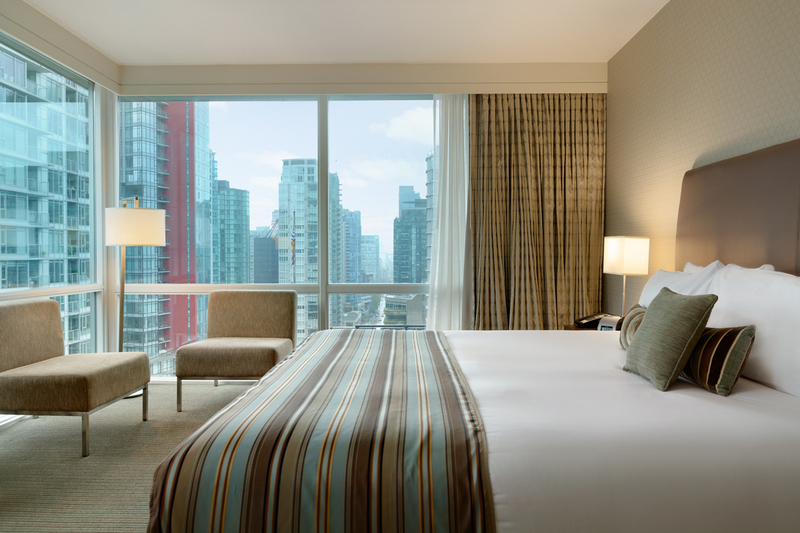 Offering world-class city and harbour views with floor-to-ceiling windows, many of our spacious rooms and suites also open to a private balcony. 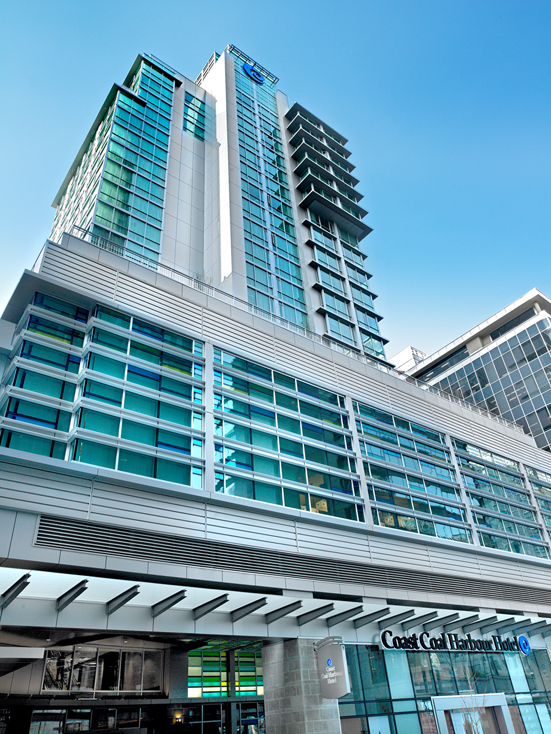 Our ideal location overlooking Coal Harbour and the North Shore Mountains is within steps of the Vancouver Convention Centre, Canada Place, the bustling financial district, and the best dining and shopping the city offers. Discounted room rates vary from CAD185/night CAD205/night or CAD225/night depending on the room selection. Hotel booking deadline 20 December 2018. After this date rates may be subject to change. The rooms are prices exclude local taxes which are currently 17.5% and breakfast is not included. Taxes & Fees are subject to change without notice. Breakfast is not included. Experience the best that Vancouver has to offer, surrounded by panoramic views of the Coastal Mountains, Coal Harbour and city skyline. The Pan Pacific luxury Vancouver hotel in British Columbia, Canada is situated on the downtown waterfront of this vibrant metropolis, with some of the city’s top business venues and tourist attractions including Flyover Canada and Gastown, the Vancouver Convention Centre, Cruise Ship Terminal as well as popular shopping and entertainment districts just minutes away. 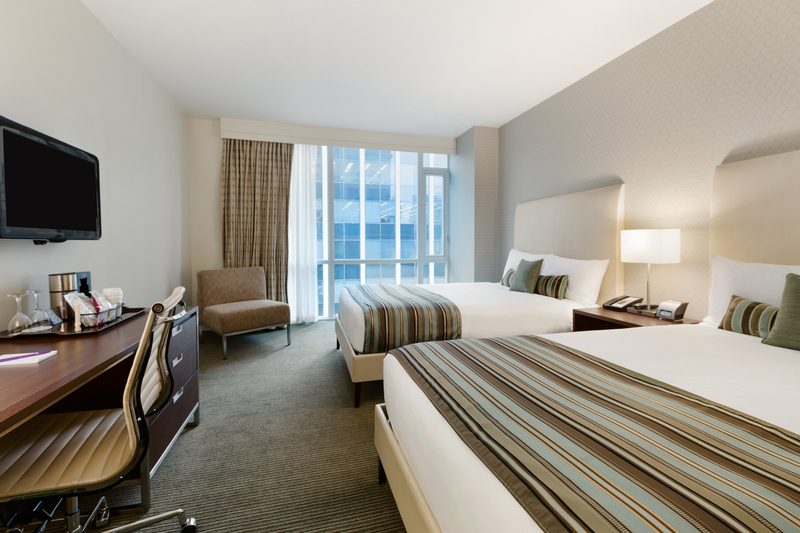 Delight in our hotel's sleek, contemporary design, beautifully complemented by soothing Pacific West Coast accents. Our 503 expansive rooms offer magnificent views from the impressive floor-to-ceiling windows, providing natural light for a comforting retreat. 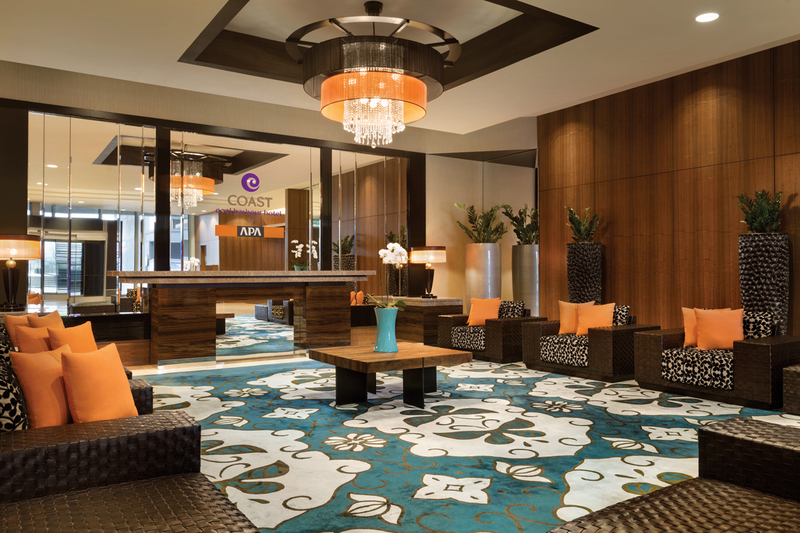 Be enthralled by our Pacific Touch at Pan Pacific Vancouver. Lower priced suites and suitable for people who wish to share costs and maybe sleep 2 or 3 to a room. 185.00 CAD per night offer expires 23 January 2019. Prices are CAD $179/night for a single or double. Price includes wi-fi, excludes local taxes and breakfast. 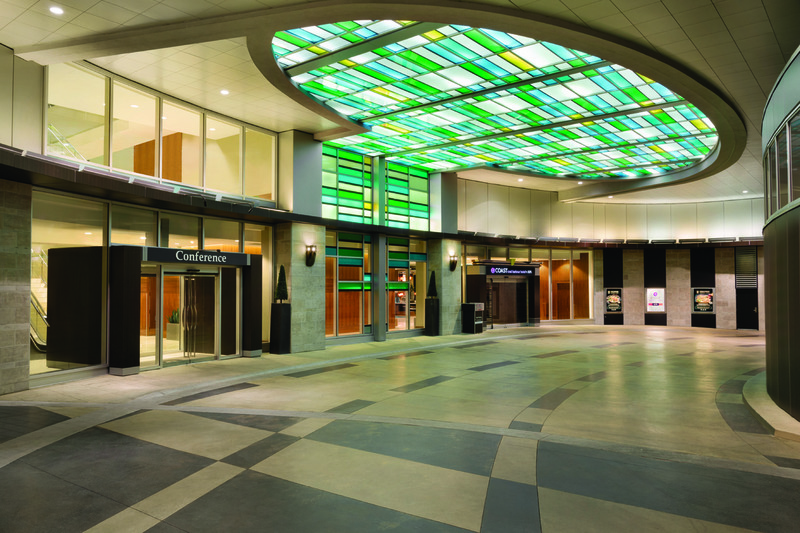 In addition to the booking link for online reservations, delegates can call the central reservations office at 1.800.663.1144 and quote the group code CCC-GFC6529. Elsevier has learned that a third-party companies, Exhibitor Housing Services (EHS), also operating under the name Exhibitor Housing Management (EHM),and Business Travel Management (BTM) are targeting Elsevier conference speakers and attendees with a fraudulent travel and hotel booking scheme. The company is calling and/or emailing conference speakers and attendees and falsely claiming it is the “official” housing bureau and/or authorized by Elsevier to book hotel and/or travel accommodations for the conference. This is entirely FALSE. Elsevier is not affiliated in any way with EHS or EHM. In the event that Elsevier contracts with ANY outside company, we will provide you that information DIRECTLY. If you receive a phone call from EHS/EHM or an e-mail sent from @ehshousing.com, please forward the information to r.hart@elsevier.com.